This is your day. You are the star; the centre of attention. 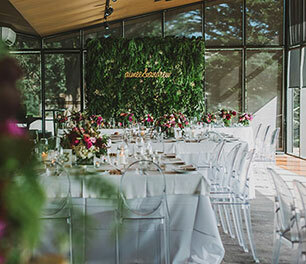 The Mansion Hotel & Spa at Werribee Park is your theatre, a stage to act out your dreams. 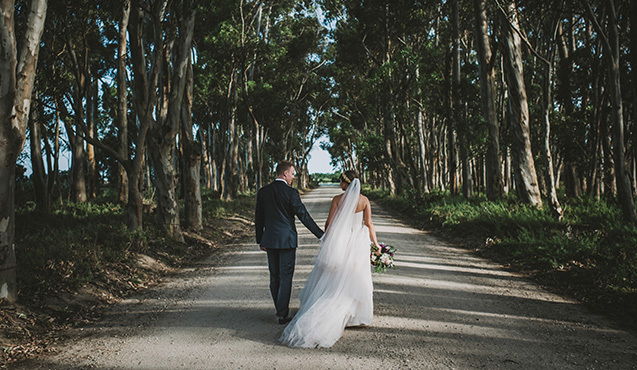 It helps that we have years of experience planning weddings and it helps that our stunning property is the perfect backdrop for your perfect day. 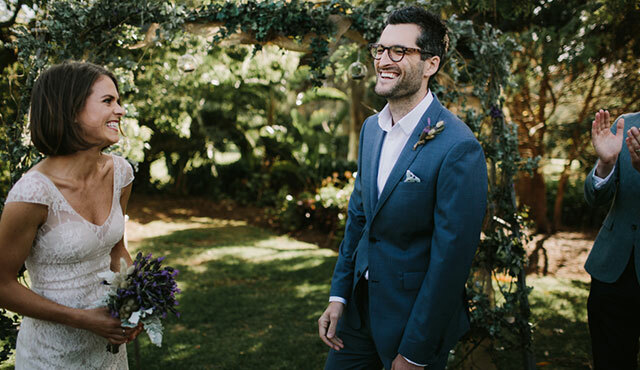 We know that planning a wedding is an art form. Every detail must be flawless. It is a reflection of you and everything you imagined this day to be. 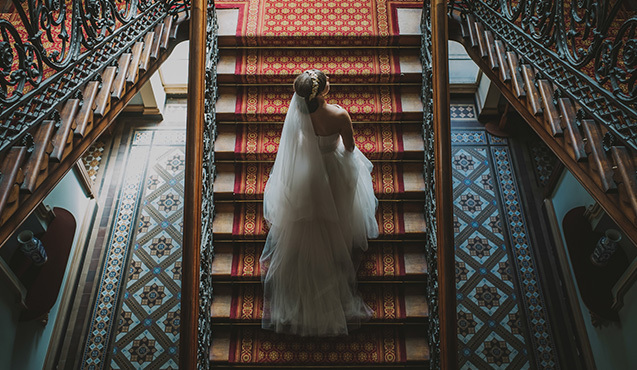 From a picture perfect location for your ceremony and photos to a gorgeous reception venue bursting with happiness, everything is one place – including a luxuriously appointed bridal suite and guest rooms for all. 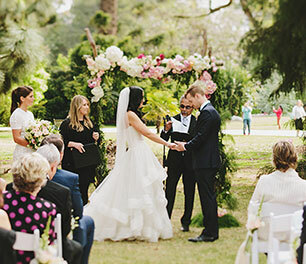 Topped off by an ethereal Day Spa to help make you feel as beautiful as you will look, few wedding venues can offer as unique a combination as you and your partner. 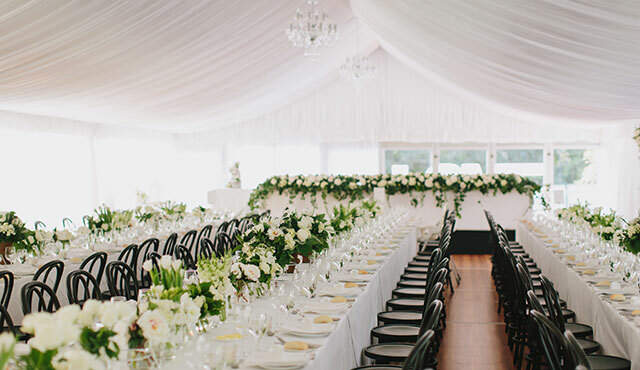 6m high ornate ceilings combine with classic French doors and a private garden setting to create a reception venue of magnificent proportions. 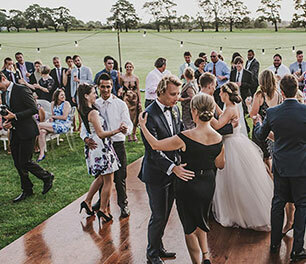 Ideally suited to larger wedding receptions of up to 140 guests, the Theatre includes a purpose-built dance floor and stage. 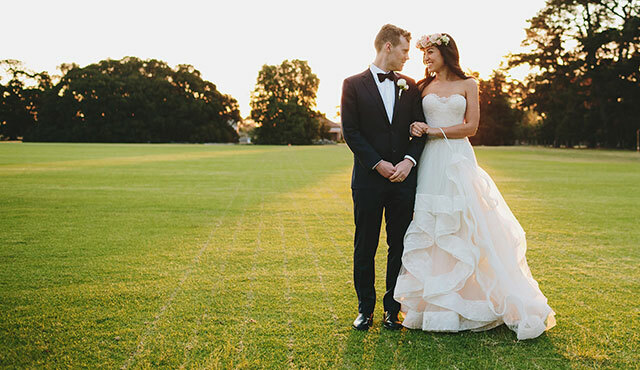 Oozing style and grace, the Pavillion overlooks the lush green expanse of our Polo Fields. A private deck and lawn area literally welcomes the outside ‘in’. 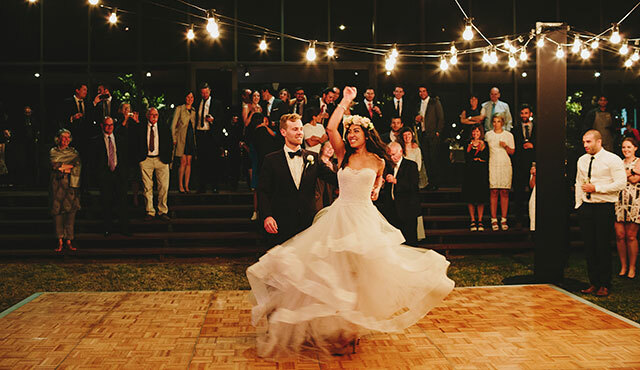 Perfect for up to 110 guests, the toughest decision will be where to perform your Bridal Waltz. 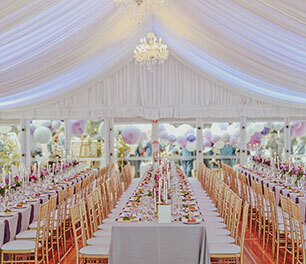 Festooned with silk drapes and five opulent chandeliers, the Marquee caters for up to 280 guests. 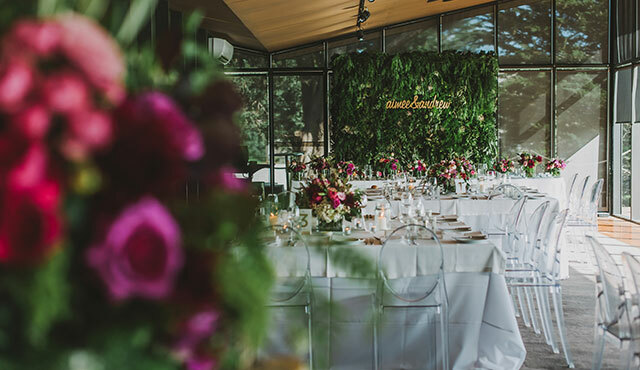 Superb LED lighting and a private al fresco terrace combines with a marble top bar and timber flooring to create an atmosphere quite unlike any other reception venue in Melbourne. There’s no limit to your imagination when you’re surrounded by 10 acres of manicured English gardens and a magnificent mansion that was built in the 1870s. 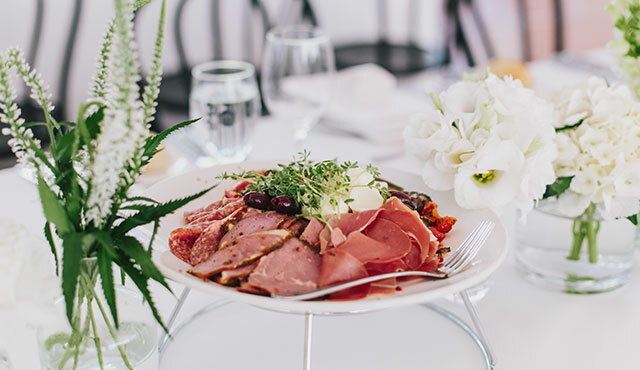 And as you create your own history, your guests are nearby – enjoying canapés and drinks before the real celebrations begin. A stunning blend of the contemporary with the warmth of tradition; our reception venues will accomodate just about any bridal need or want. 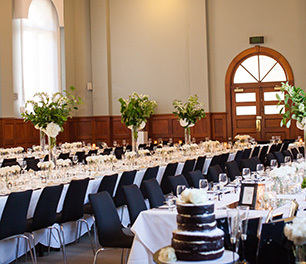 From an extravagant gala affair for up to 280 guests to an intimate gathering of only the closest family or friends, we have a place and package to suit. 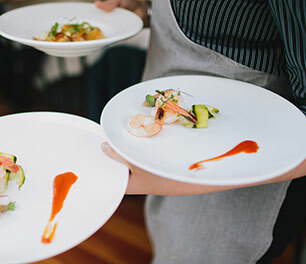 Our critcally acclaimed and passionate chefs will present a delicious fusion of local, seasonal produce. 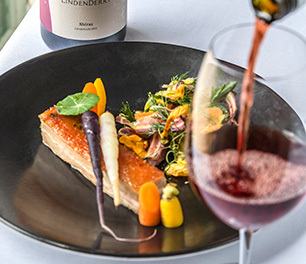 And when paired with our very own Lindenderry Wine or the best of regional varietals, as well as premium beers, spirits and soft drinks, there’s nothing but good cheer and laughter to be heard. Soak up the grandeur over a cocktail at the bar, or sit back and savour award winning modern European fare. Choose from more than 200 wines to complement our deliciously fresh, seasonal produce – some of it grown in our community garden on the Mansion grounds. 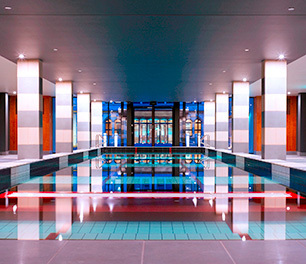 One of Melbourne’s most exclusive Day Spas; an ethereal escape just 30 minutes from the CBD. 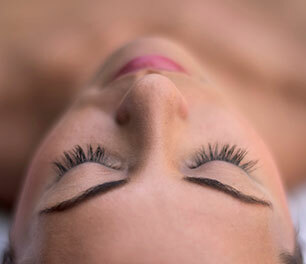 Spoil yourself with a rejuvenating and truly indulgent treatment. Relax in the care of our wonderful therapists. Let time stand still. 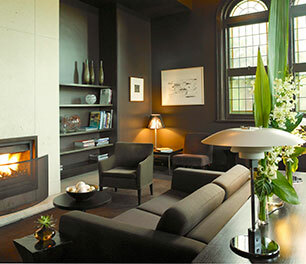 Adjourn to a spot in front of a crackling fire, aperitif or liqueur in hand. 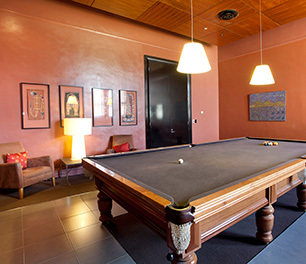 Retire to our grand Billiard Room, grab a cue and rack up a frame or two. You can even book our resident three time World Champion to show off a few tricks of the trade. Burn the calories from a Joseph’s dessert or freshen up over a lap or two of our 17 metre heated indoor pool.